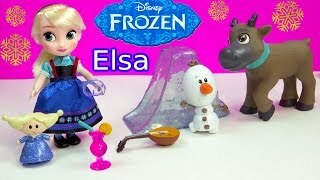 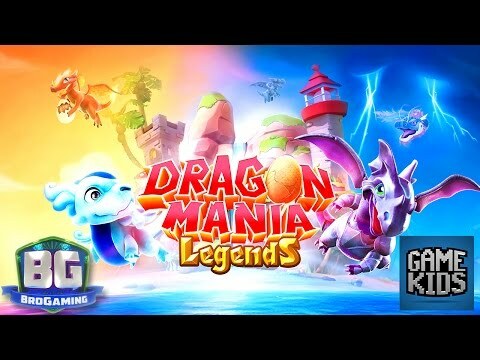 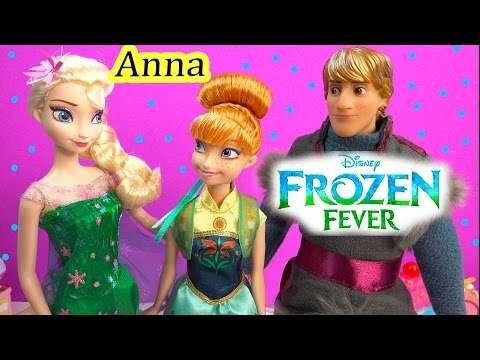 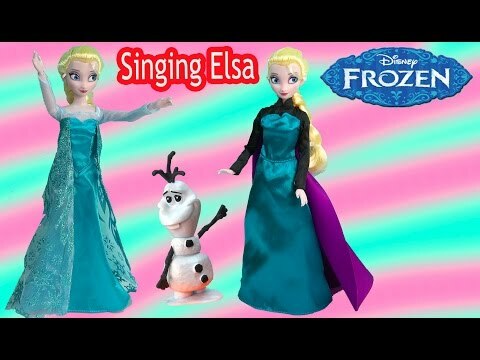 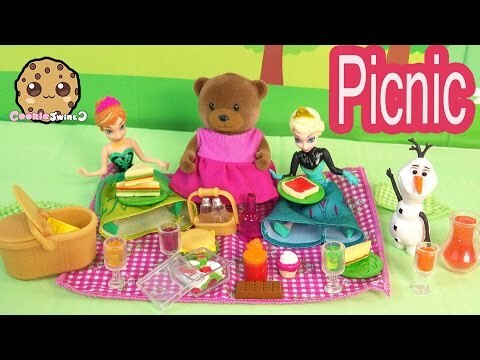 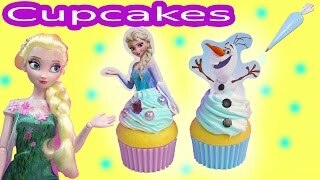 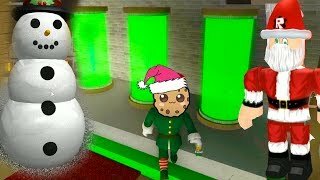 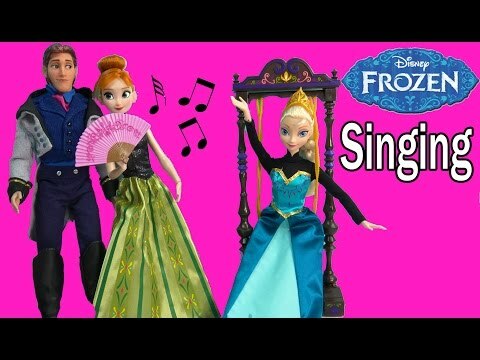 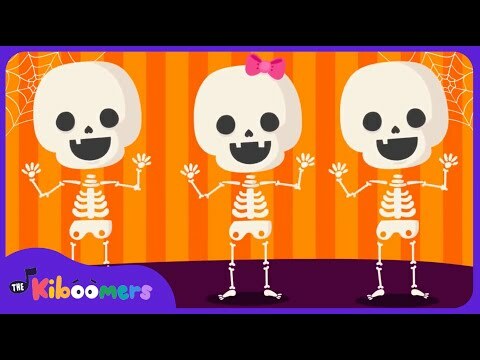 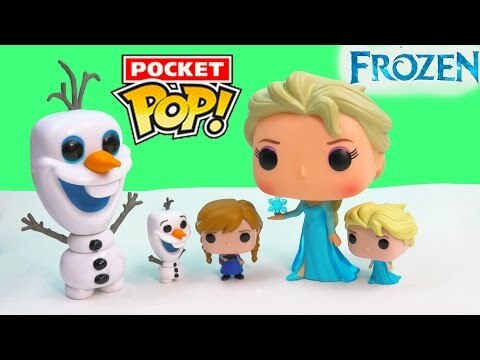 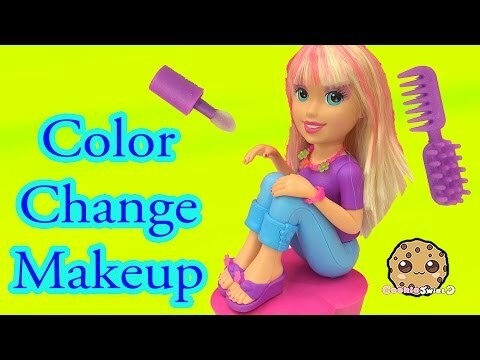 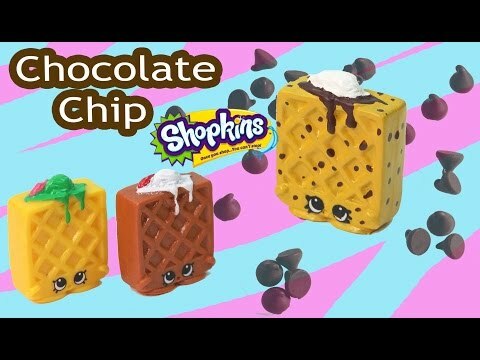 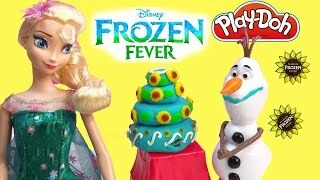 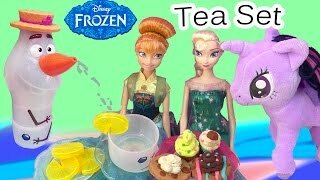 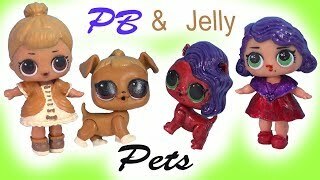 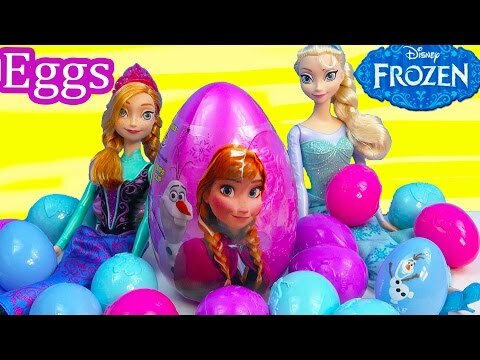 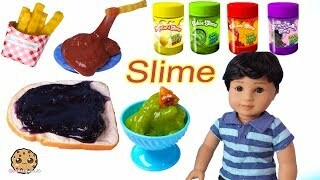 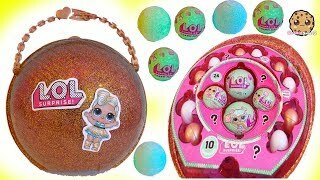 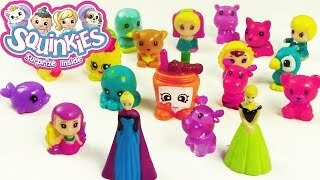 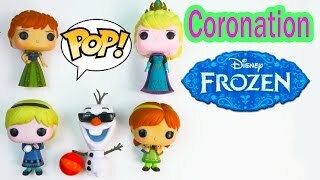 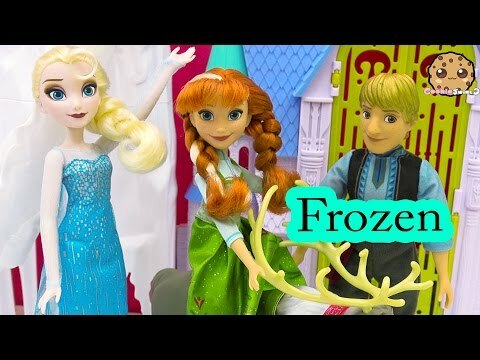 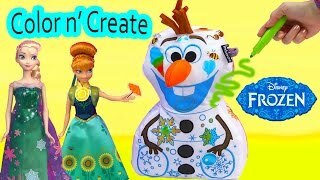 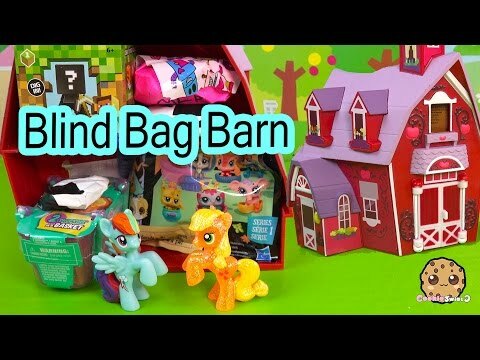 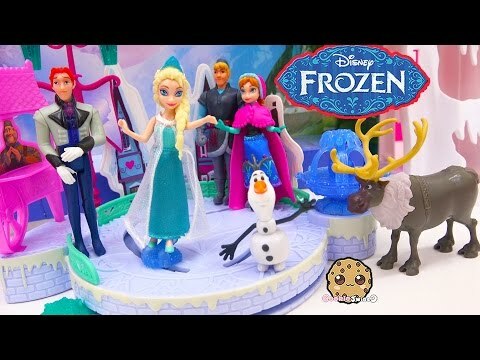 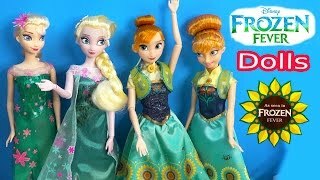 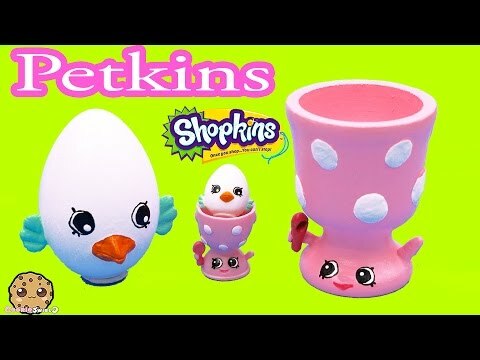 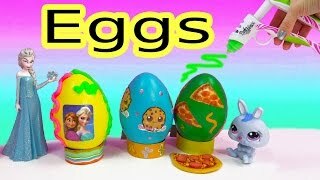 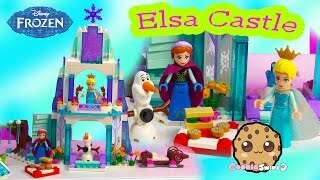 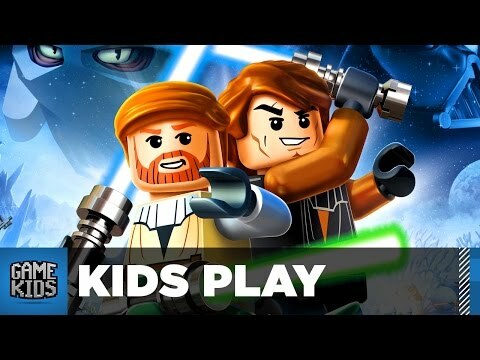 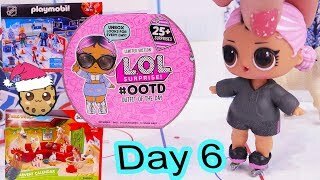 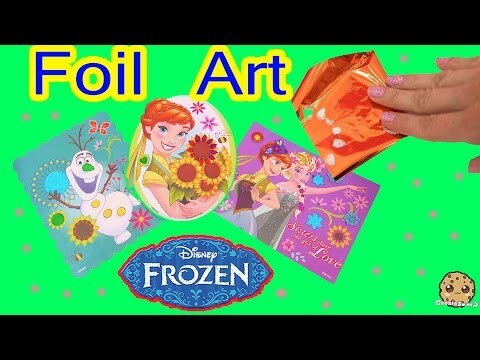 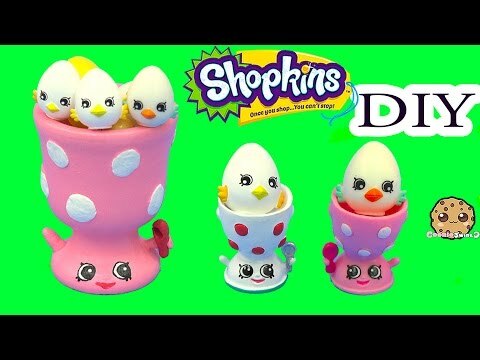 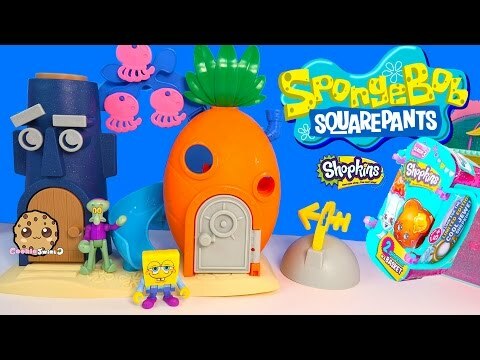 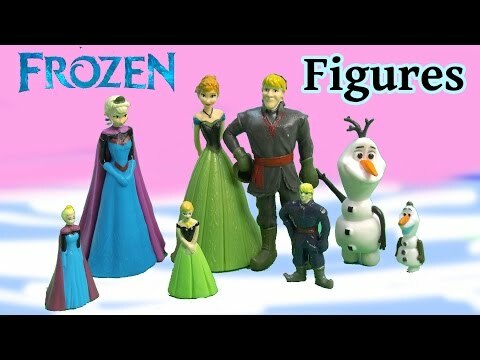 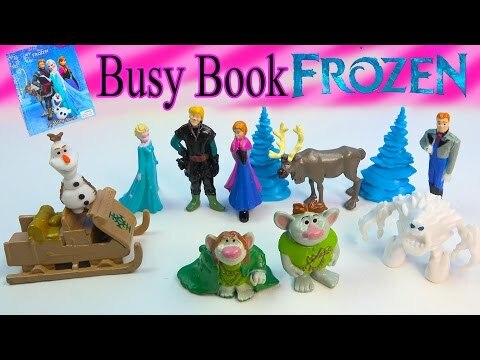 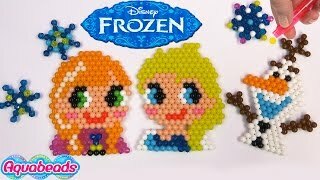 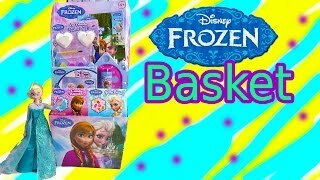 Array ( [id] => 81 [uniq_id] => e6cb6c18d [video_title] => Queen ELSA Princess Anna Olaf Snowman Disney Mini Frozen Movie Dolls Toddler Toy Review Unboxing [description] => Disney Frozen Movie Mini toddler Queen ELSA, baby sister Princess Anna, Snowman Olaf collection of dolls! 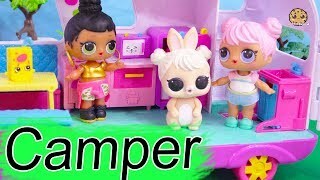 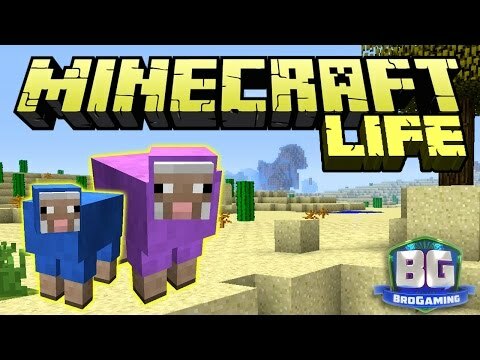 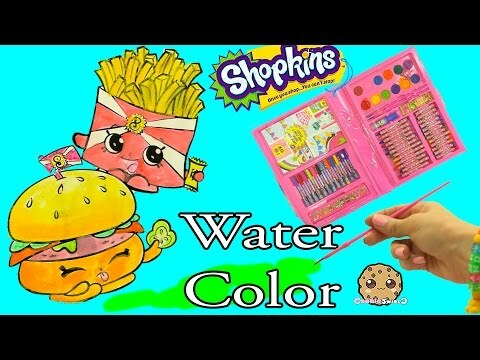 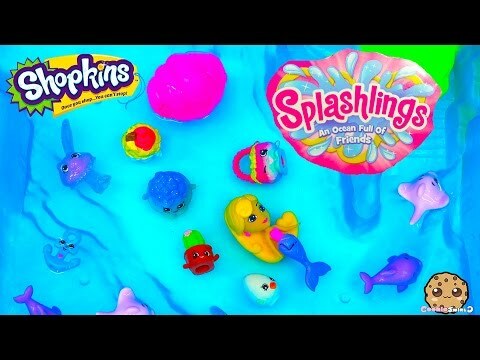 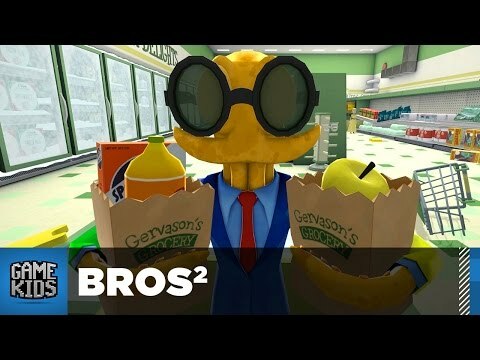 They are just 2 cute! 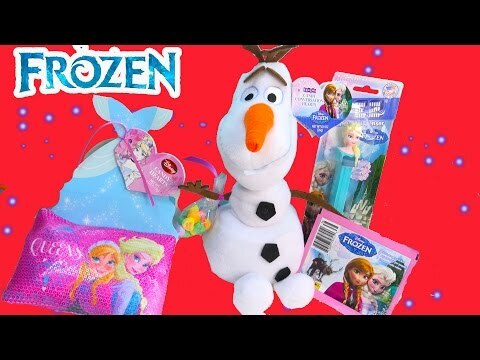 Disney Frozen Movie Mini toddler Queen ELSA, baby sister Princess Anna, Snowman Olaf collection of dolls! 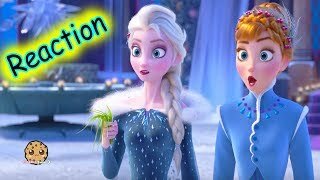 They are just 2 cute!